6-page roll-fold-digipak with side fixation for discs. 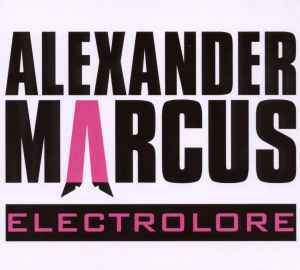 The DVD features all four videoclips previously available via the official Alexander Marcus youtube account. Credits for Lena Amende and Florian Sonnefeld are derived from the 'Thank-you'-type credits on release and visual recognition by arist management profiles.